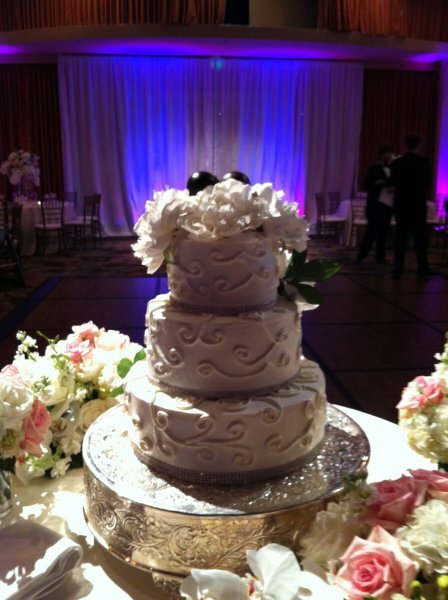 Set the mood with our Hawaii Wedding Uplighting services that turns an ordinary room to an amazing setting with color tones that match your color scheme. Uplighting is a technique used in lighting design to enhance the atmosphere of any given space and involves placing efficient LED fixtures on the ground and focusing them upward. 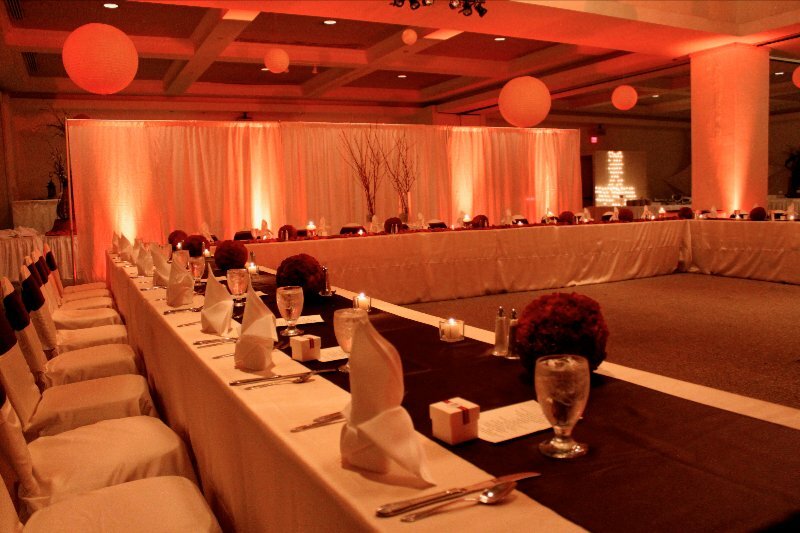 Uplighting is one of the easiest ways to dress up an event space and serves many purposes in special events. It can add color to a neutral surface, such as a wall or column. Uplighting can also be used to make the room appear taller by accenting any existing vertical lines, and creating new ones. Uplighting is the easiest way to transform an everyday room into a fantastic, irresistible environment, perfect for hosting an unforgettable Wedding. It can be easily customized for any event space. Contact us at (808) 778-3846 for availability and pricing.